VPNs are for those of you who really want to maintain online privacy, as it can prevent your ISP and others from keeping tabs on your activity and confuse others seeking authorized access to your network. They're also great for getting access to services that aren't available in your country or signing into blocked social networks. 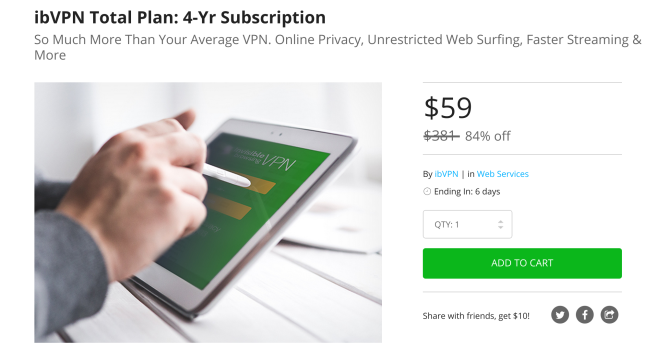 Feature-rich subscriptions don't come cheap, but on StackSocial you can currently get four years of ibVPN for a mere $59. Considering the company's Total VPN package comes with a $69.95 annual fee, this is a savings of hundreds of dollars. The subscription gets you access to over 75 VPN servers spread across 39 countries. Some support P2P, so you can share files and download torrents without raising suspicion. 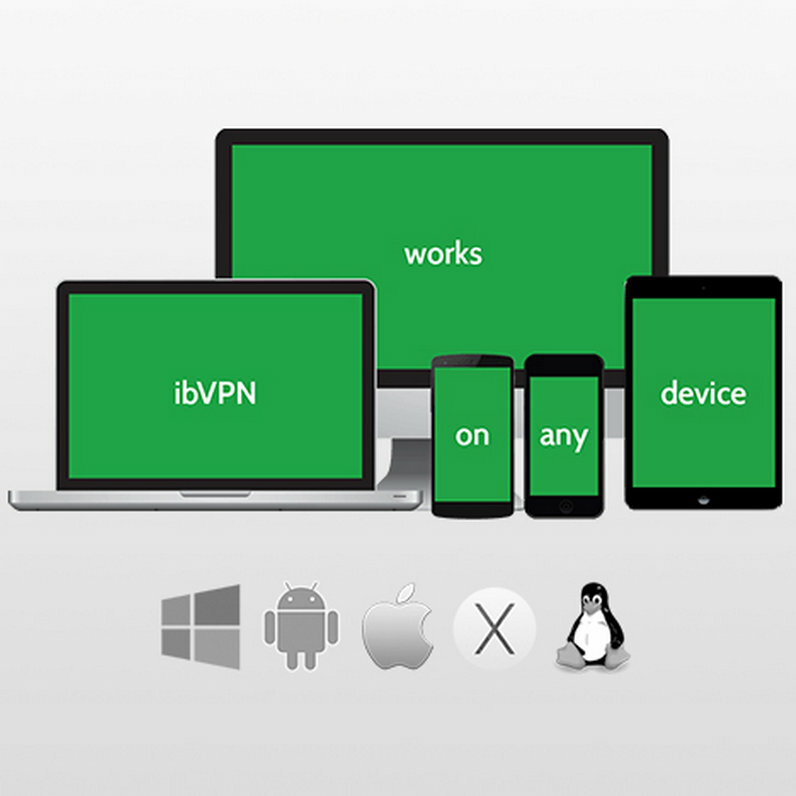 In addition to Android, you can use ibVPN on Windows, Mac, and iOS. You have six days to hop on the deal.